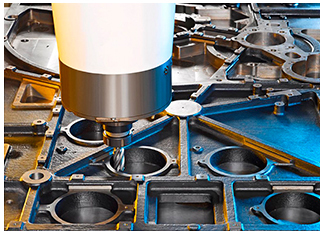 Mahir maintains a wide, unique array of CNC machinery. 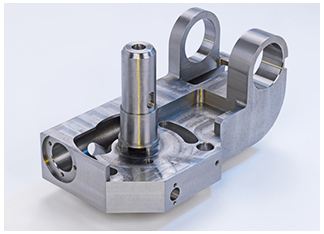 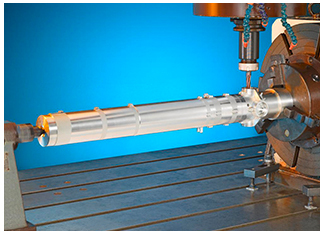 Mahir’s 40 machine centers include 3-, 4- and 5-axis milling, turning and combined machining centers, and conventional milling and turning machines. 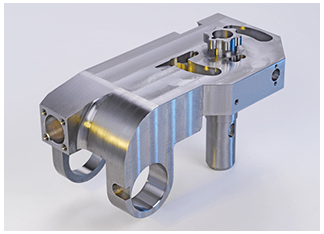 Our Quality Control department is equipped with advanced measuring equipment, including the largest CMM unit in Israel, which enables us to measure giant, intricate and challenging parts and to ensure strict tolerances between 1 and 500.